COMPLETE YOUR OWN FIRE RISK ASSESSMENTS! Keeps all your fire safety records in one place. 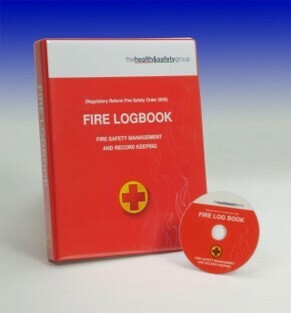 Buy Your Fire Log Book Today and Complete Your Own Fire Risk Assessments FROM UNDER £20!!! !